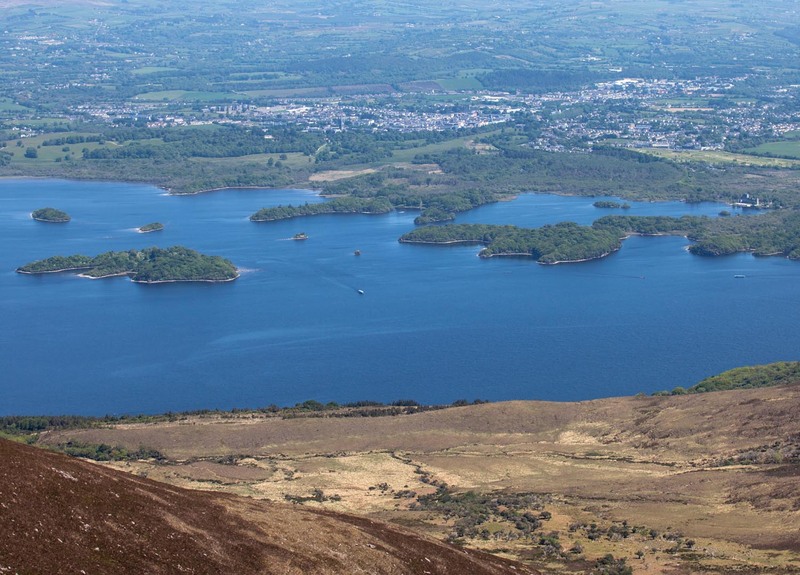 Innisfallen Island in Killarney is an Island situated on the Lakes of Killarney made famous for the very important Abbey situated there. 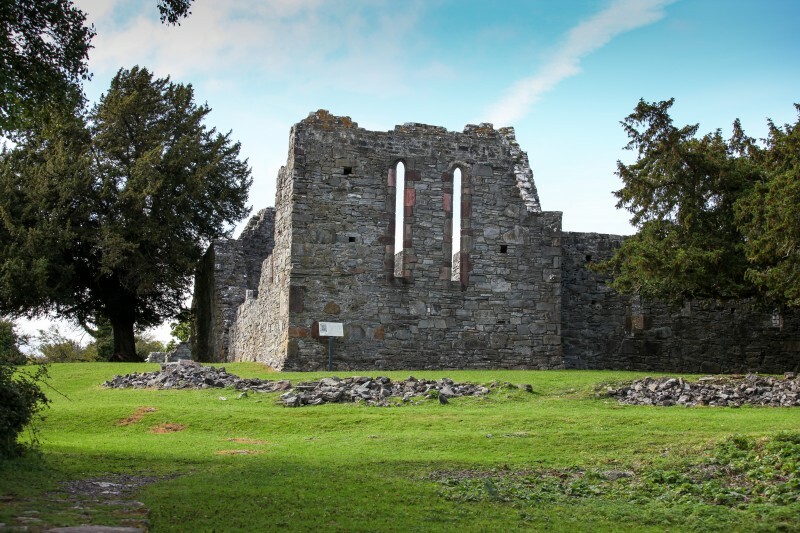 Founded in 640 AD by Saint Finian the Leaper it became one of Europe’s great schools of learning. 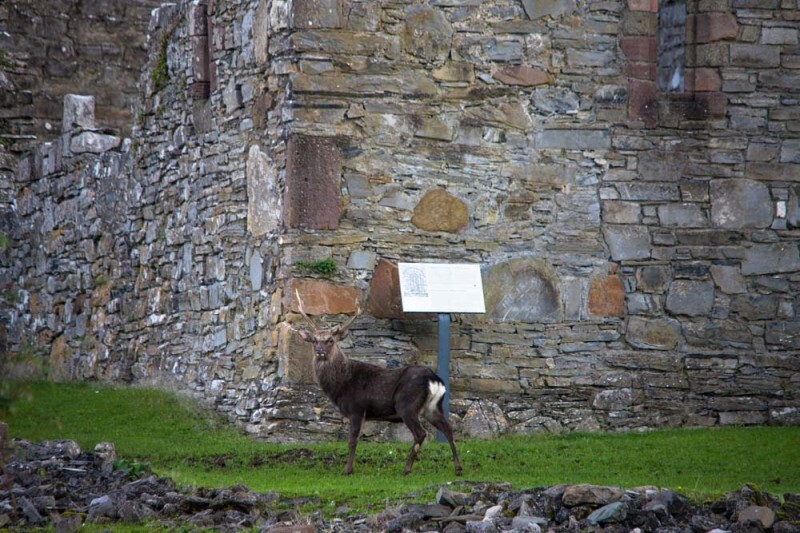 It is also said the Great High King of Ireland Brian Boru was educated here by the Monks. It was Brian Boru who eventually fought the Vikings out of Ireland after a long history of raiding. The “Annals of Innisfallen” was written here by the Monks and is said to be as valuable as the “Book of Kells” it is now housed in Oxford University in England. 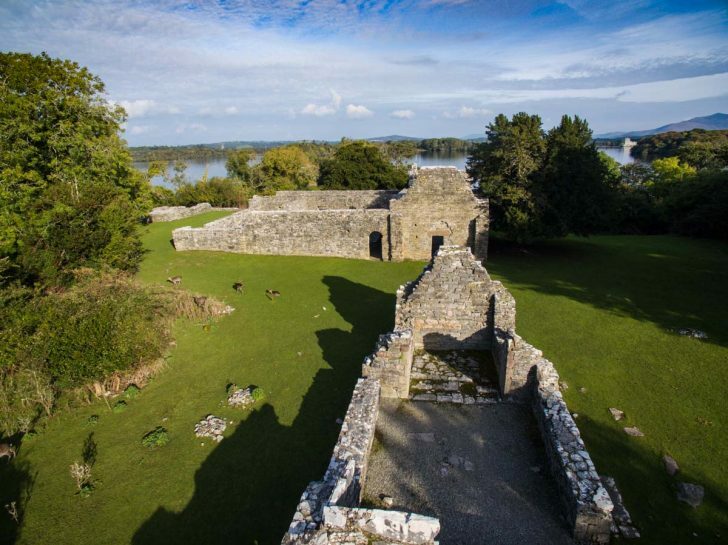 Boat trips to Innisfallen are available on request from Ross Castle and it is recommended that you take enough time to explore the Island along with the ruins of the Abbey. From Ross Castle, you can see the Abbey walls in the distance.